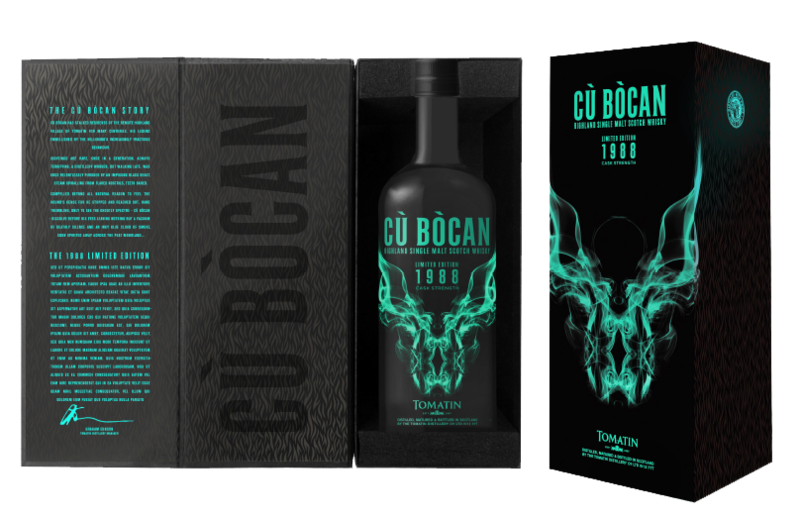 The Cù Bòcan standard edition has also recently been recognised at the prestigious San Francisco World Spirits competition scooping a silver medal in its category. The vintage creation is currently being rolled out worldwide and retails at £199. A list of stockists can be found here www.tomatin.com.